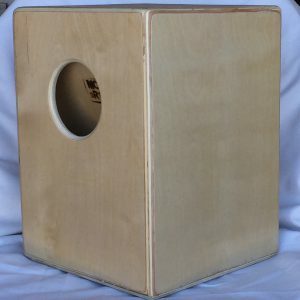 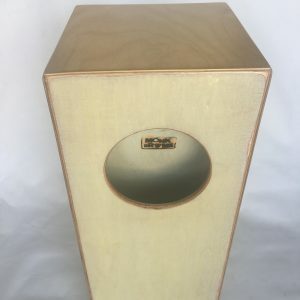 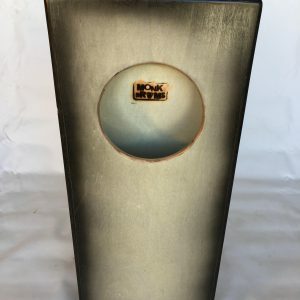 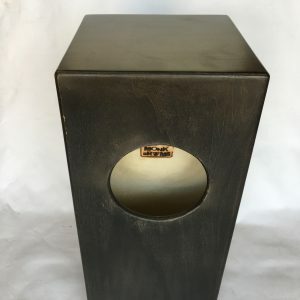 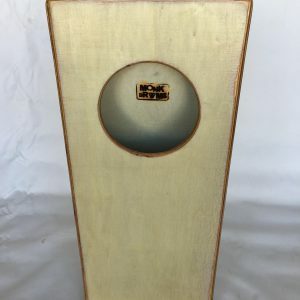 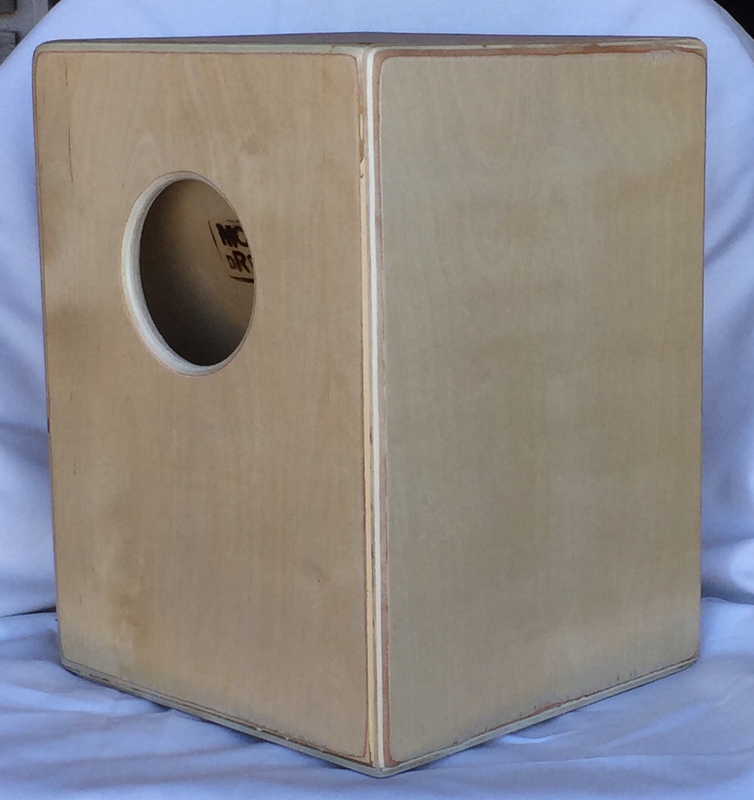 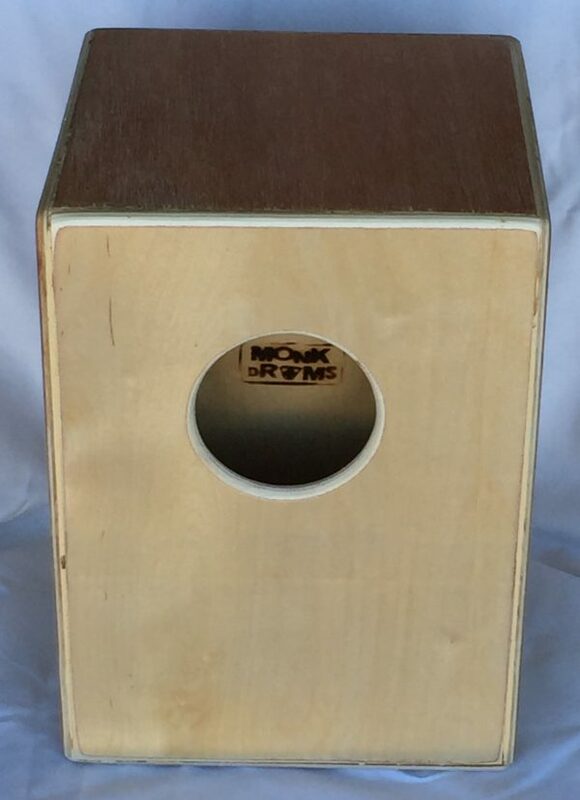 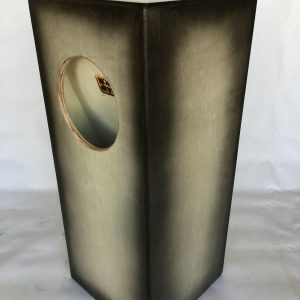 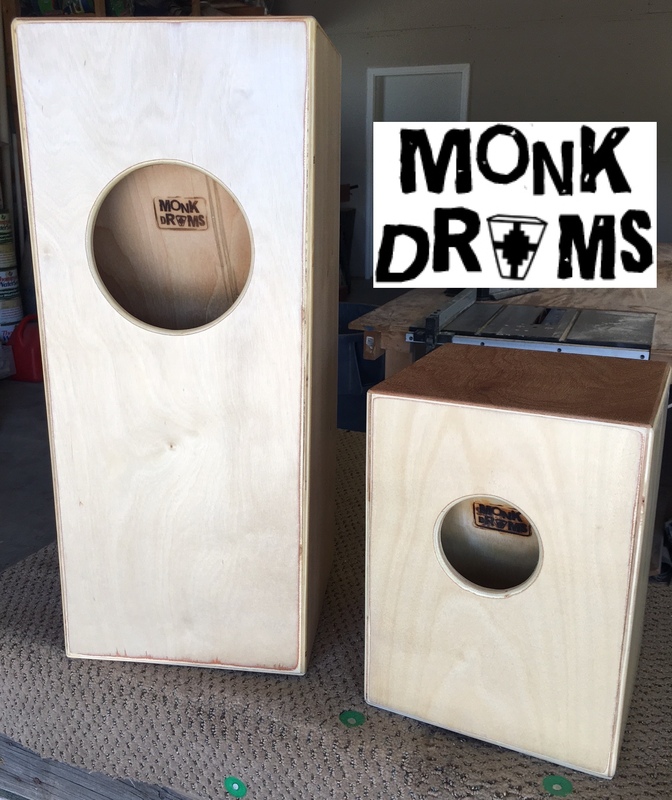 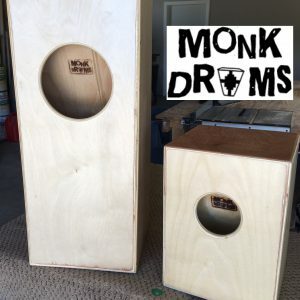 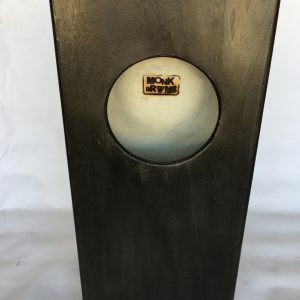 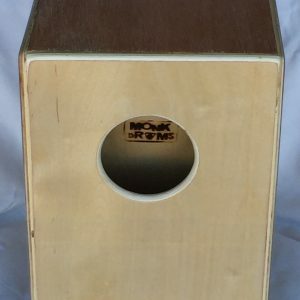 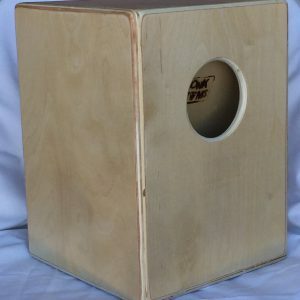 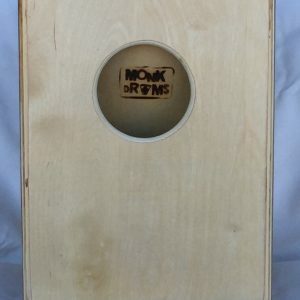 A Mini Monk Drum is a compact yet powerful instrument. 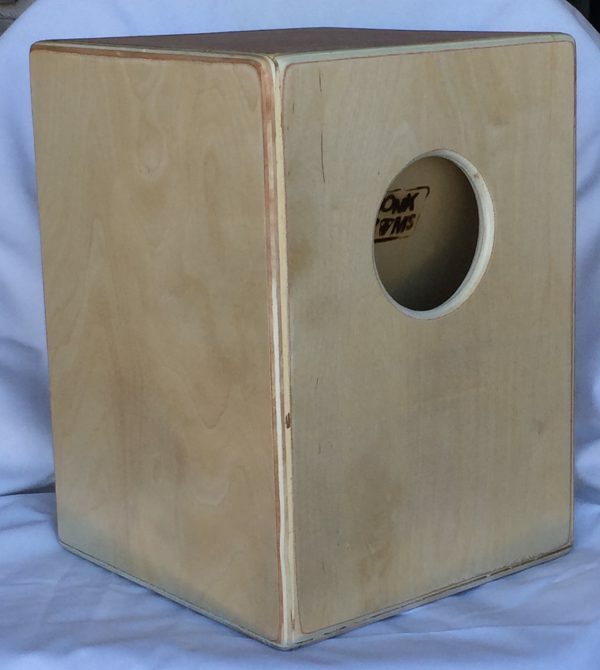 Being compact, this drum is a great portable drum that fits nicely in your lap. 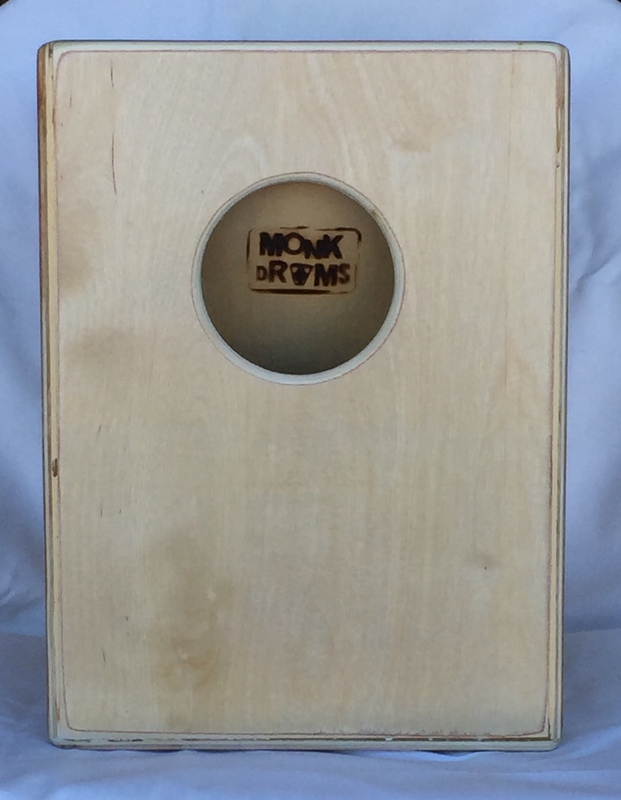 Similar to the Sol Series, the Mini Monk has a variety of tones ranging from high slaps to a deep bass.